Tomorrow December 22nd Phillies Hall of Fame Pitcher Steve Carlton turns 70. There was a twitter exchange last week where Andy from @HighHeatStats noted this will make a lot of us feel old. Andy is correct. As a hero of my youth Steve Carlton remains perpetually 35, the age he was the night he started and won game 6 of the 1980 World Series. 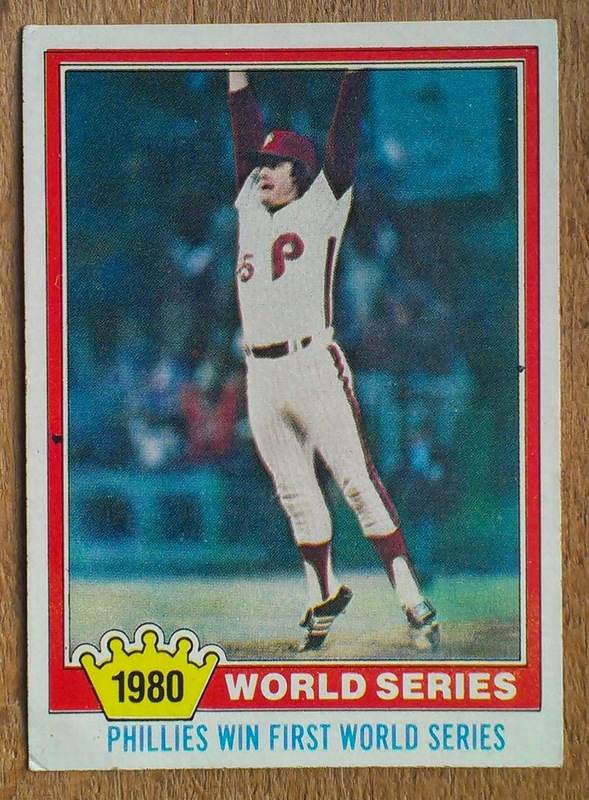 Of course the calendar inevitably turns and Steve Carlton did not stay perpetually 35. He did pitch pretty well for another couple of seasons (Another Cy Young in 1982) but eventually age and 24 years of fastballs took their toll. In 1988 Carlton retired at the age of 43. 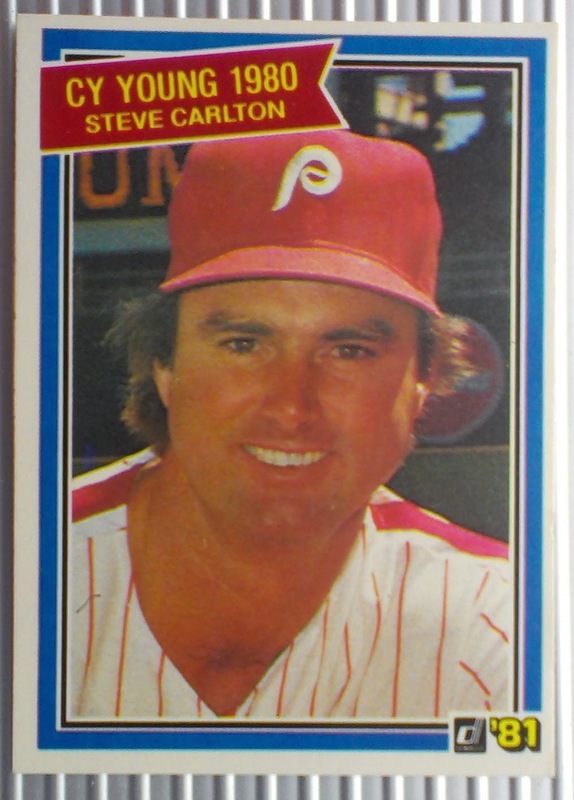 Since the above Steve Carlton card was published in 1981 it is likely the photo was taken 35 years ago during his magical age 35 season. A man in the middle of a Cy Young season on the edge of winning a World Championship. I remember opening these in 1980. I enjoyed the card being new and different. I thought the backs had a fresh and interesting approach, but they also seemed cheap. They were thinner and if I recall correctly they had a lot of card dust from the cutting process. On Friday December 19th Al Kaline will celebrate his milestone 80th Birthday. 60 years ago on this date Al Kaline turned 20, the following year he would pace the American League with 200 hits and a .340 batting average. 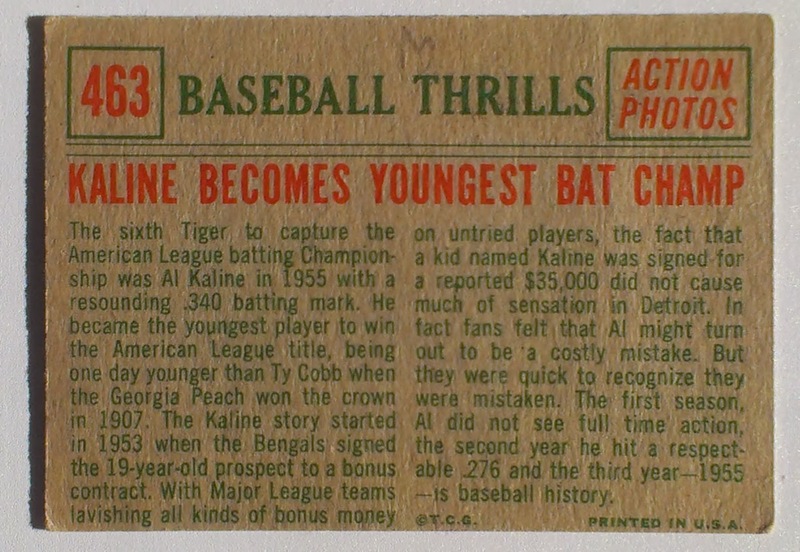 The above 1959T card celebrates Kaline's batting title. 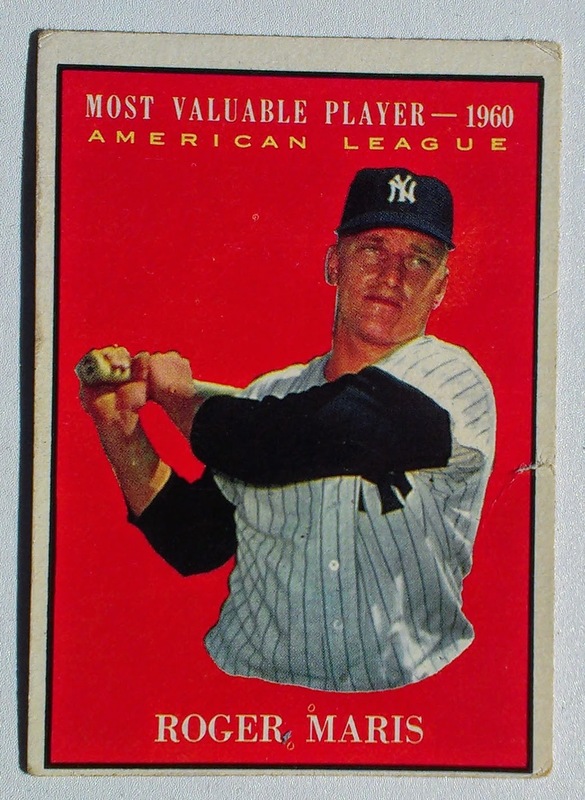 Kaline finished 2nd in the MVP voting that season, the award went to Yankee catcher Yogi Berra. 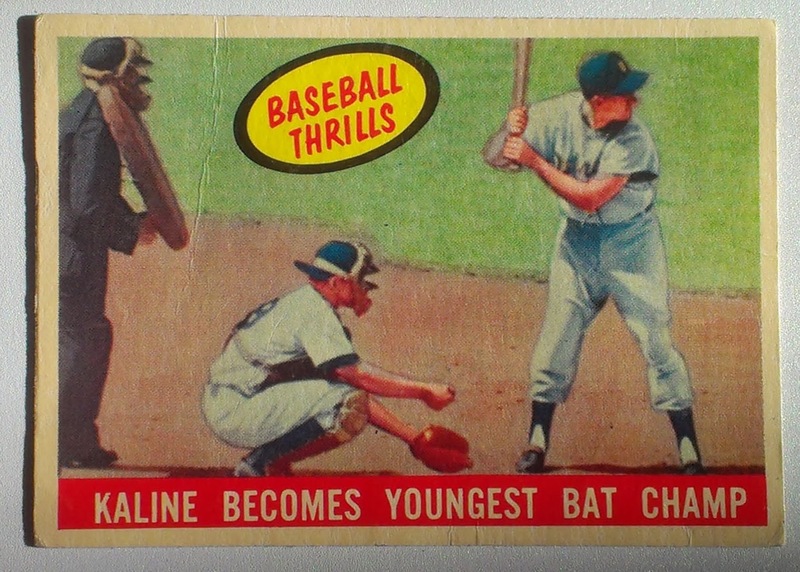 We have already featured this card in July of 2013, but I wanted to put up a fun card for Kaline's birthday, additionally this is one of the 1959 Topps BT cards that we have yet to cover in our subset series. The flip side of the card goes into some more detail on the first few seasons of Kaline's Hall of Fame career. In 1955 Al Kaline was the youngest Batting Champ and I believe he remains the player with that distinction today almost 60 years later. That season he collected 200 of his 3007 hits. The 15 time all star played his entire 22 year career with the Tigers, Winning a World Series Title in 1968. His career 92.5 WAR ranks 7th all time among Right Fielders. We saw Gary Gulman at the Comedy Cellar a few years ago. His short-form set that night was marred by someone talking during the performance. Gulman had to admonish the patron - It was the right thing to do but the incident burned my focus for a good portion of his set. Despite being disappointed with our initial encounter with the comedian, this past weekend we gave him a second shot. Friends we were staying with in NYC were going to the show based off their enjoyment of Gulman's recent NetFlix release. I am happy to report that on Saturday Night at the Bowery Ballroom Gulman gave a solid performance. It was the final show on his fall tour in front of his home crowd. For me the show was good, but lagged a tad in the 2nd half - perhaps it was I that dragged. Consuming a half dozen drinks in various haunts across Manhattan can do that. Gulman opened by mining his Massachusettes roots discussing Patriots fans and their love of Tom Brady. Warming up a New York audience by picking on the team that the Giants faced in two Superbowls is a good move. His sports related intro segued into his own experiences on the playground. Gulman who is of Jewish Heritage deftly discussed the athletic ability of his counterparts growing up. He is mystified by the protective instincts of elders who deemed protective backboards necessary - "There are four people in history who have broken backboards, not one of them was a 10 year old Jewish Boy"
Other routines during his set included themes Gulman returns to frequently and hits well - Trader Joe's and our generation dissatisfaction with modern conveniences. Gulman revealed he gets back at rude Trader Joe's patrons by slipping something out of their bags that he thinks will be critical to their spouse. His hit on the complaining set was those with a a distaste for airports - It is basically a Mall, There are worse ways to spend an afternoon. Gulman defied convention by not making the audience coerce the standard encore - simply announcing he would do two popular bits based off of prior response via social media. His chosen hits on Saturday night were the grapefruit routine and his Sugar Cookie rant - "A cookie without sugar is a cracker"
- Joe List opened/introduced the night and did a nice 15 minutes set covering dating and nerdisms. He was then followed by a 2nd comedian who was quite forgettable. - The Bowery Ballroom is very nice theater with decent drink selection and standard markups. Staff was friendly and efficient. My one issue was the show was advertised at 10:30 show with 10pm doors. Doors didn't open till close to 10:30 and I am pretty sure that the opener didn't hit the stage until 11:30. NJ Transit - NJT got the Disappointing rating in our August Trip, much better this time. Earlier today we got the news that Sy Berger has died at the age of 91. 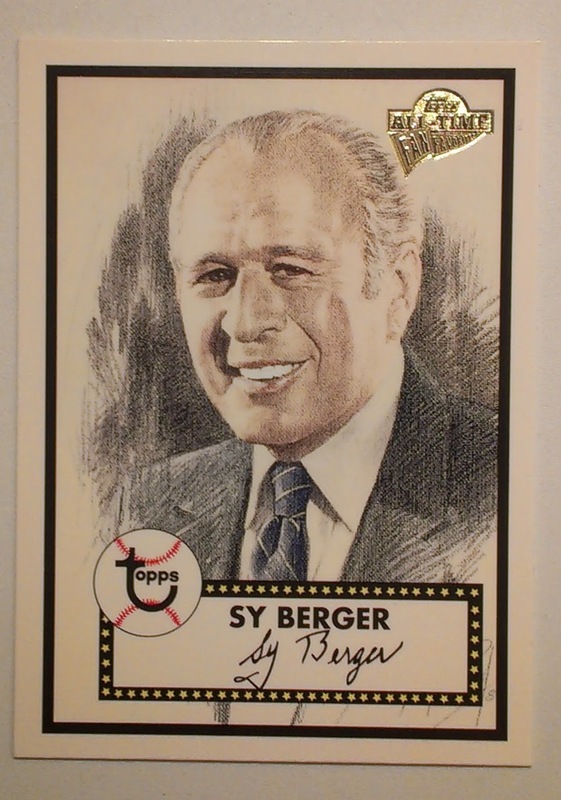 To many Sy Berger is considered the father of the modern day baseball card. 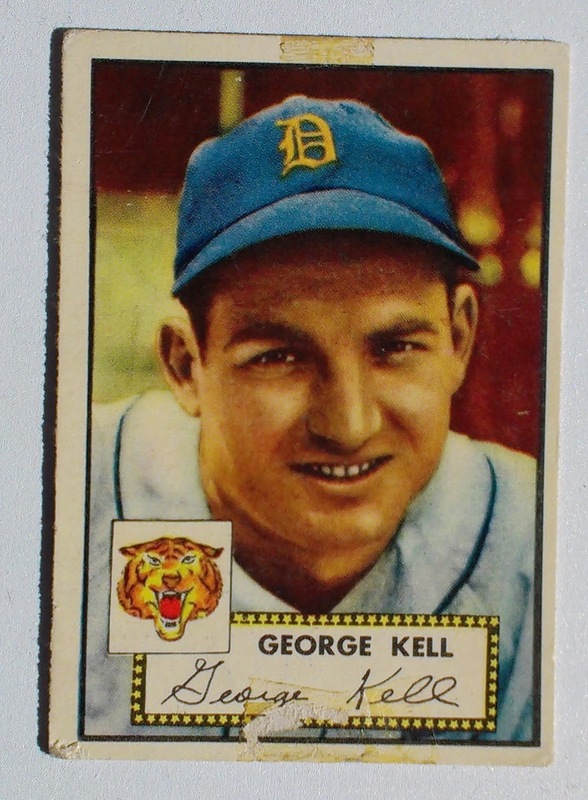 He came to Topps in 1952 and designed the companies famous 1952 Set. 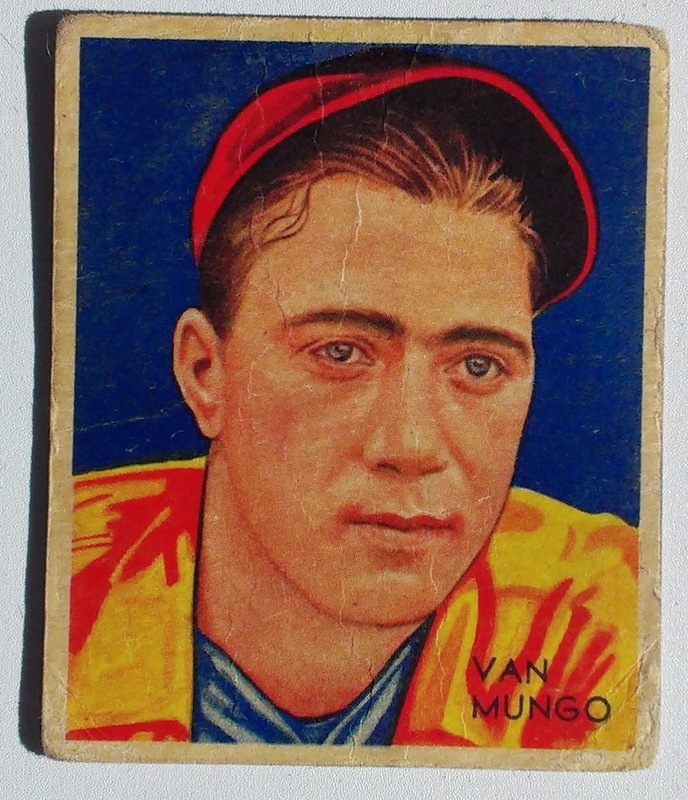 In 2004 the company honored Berger with the above Topps Archives card which is in the 1952 design that he created. 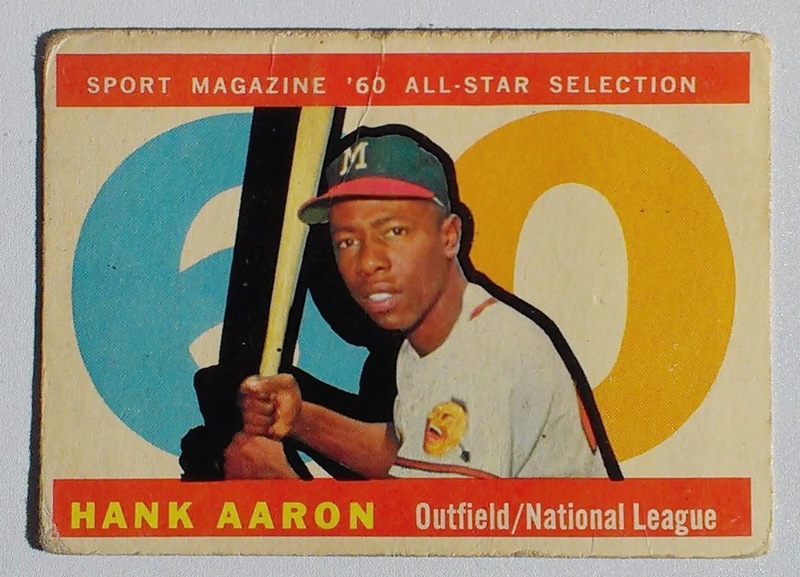 I collect lots of different cards and brands, but Topps was always my first card and I return to it in this blog often. 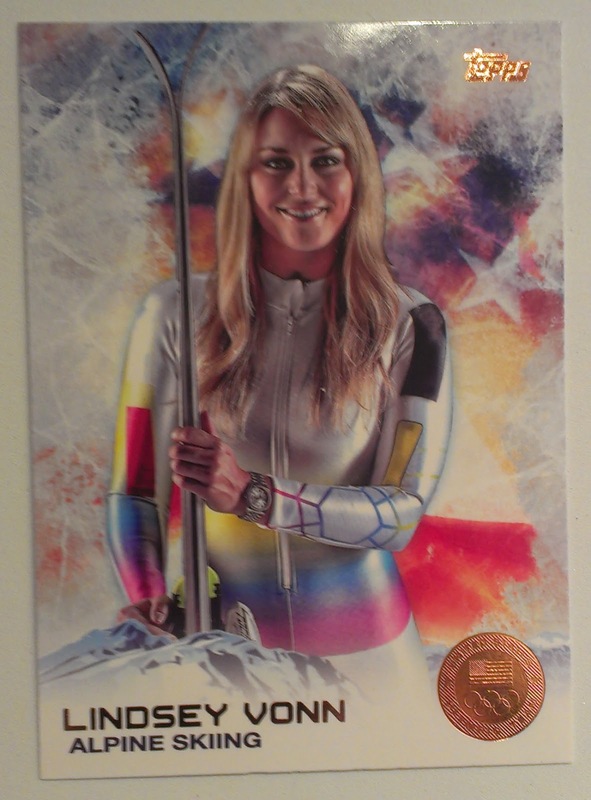 Thanks to Sy Berger for creating and promoting a simple item and hobby that I can enjoy. 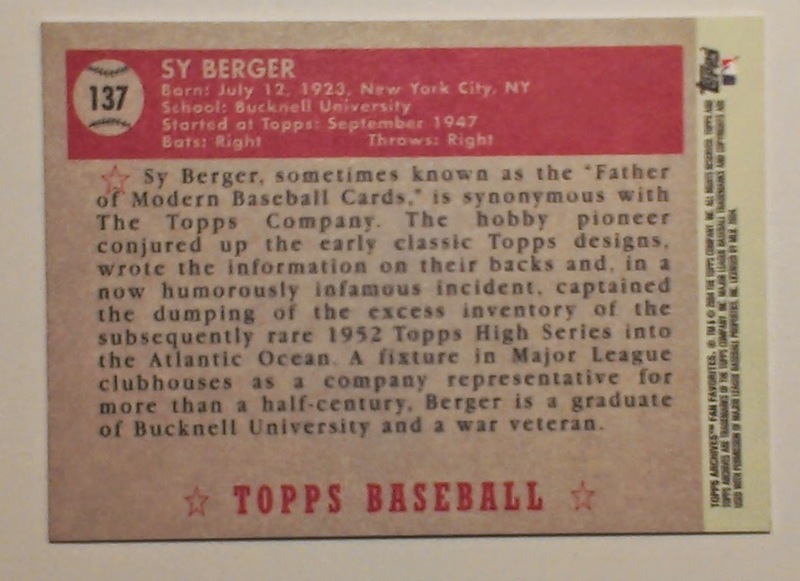 The flip side of the Sy Berger card gives some of the background regarding the 1952 Topps set and Berger's contributions to the hobby. 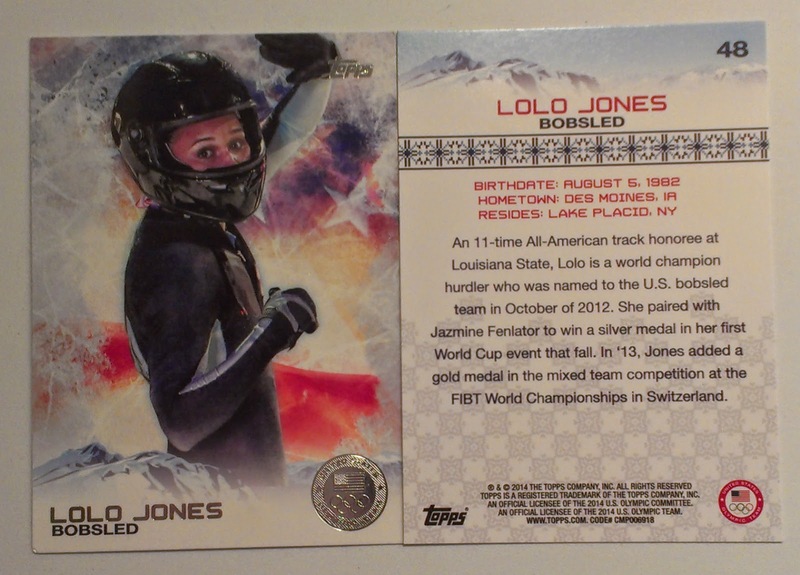 This is a card I picked up at the Philly Show on December 6th. It went for $4. 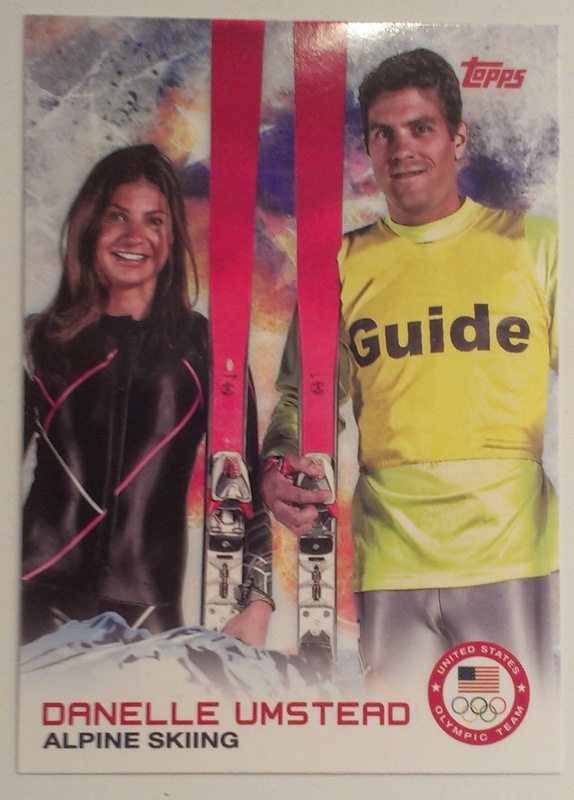 I have balked at picking up this card a few times, because I am fairly sure it was part of my childhood collection. 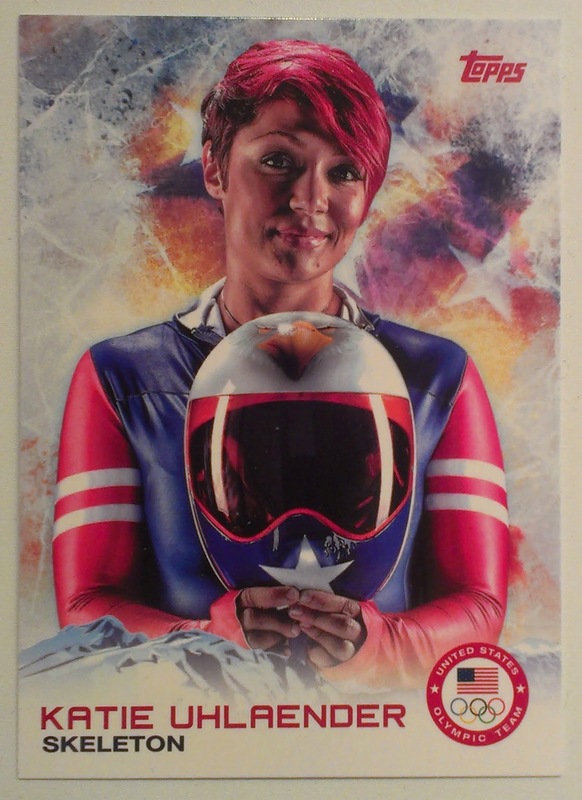 On Saturday I finally broke down and brought the card back into the fold. 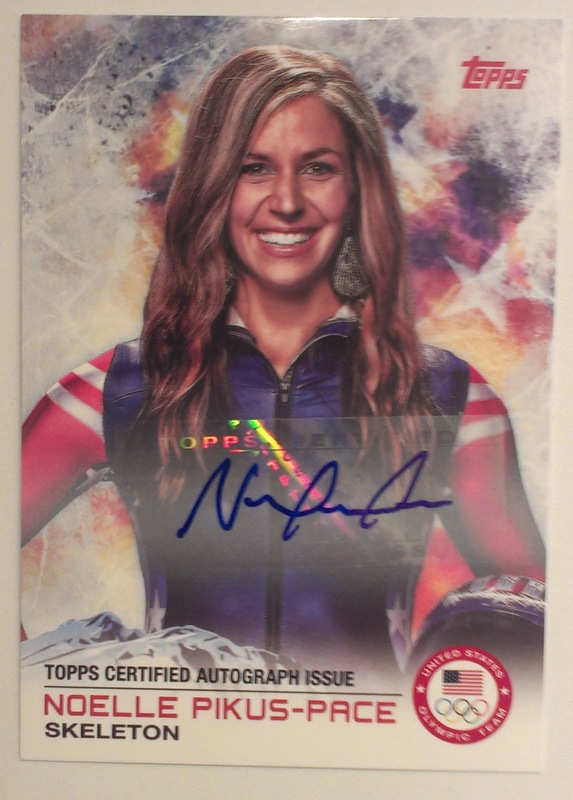 The card is noteworthy and should be in the hands of any good Phillies collector. 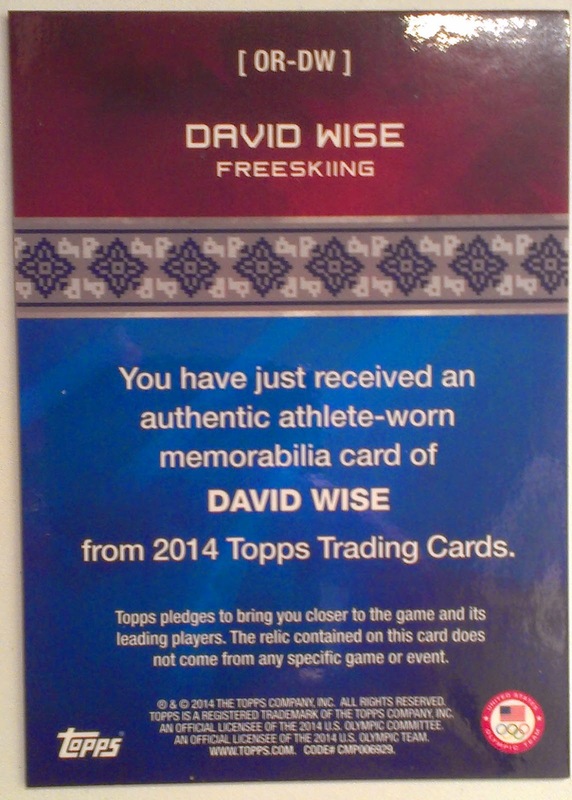 It is the first solo Topps card of the Hall of Famer. 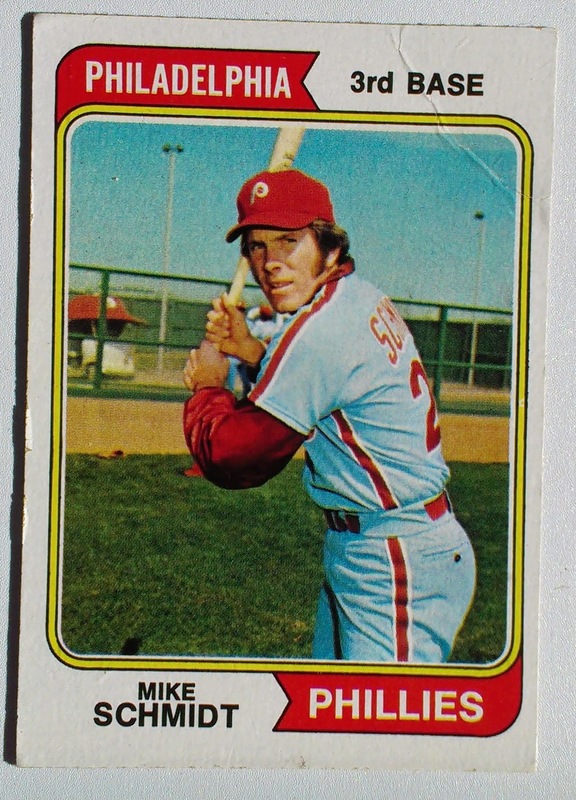 The previous Mike Schmidt Card is a shared Rookie card which we featured a few months ago. 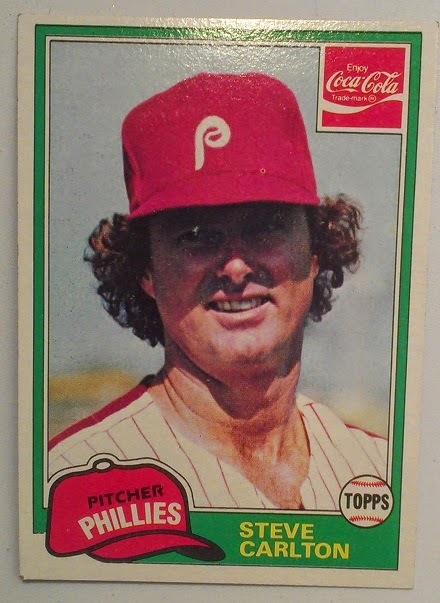 One of the great relics of 70s baseball. PHUNGO CHALLENGE - find other cards with Bullpen cars. This may be the only HoF card that features a Bullpen Car. There is a bit of a mystery in this card though. At first I assumed by the colors that it was a Phillies Bullpen car. But Schmidt is wearing the Phillies powder blue road unis of the era, which leads us to this being an away game. Perhaps the Phils were at the Reds or Cardinals. It also looks like a spring training or minor league facility. Did either the Reds or Cards host spring training in Florida during the 70s? And finally, did they have Bullpen cars in the minors, or at spring training? seems odd. This weekend Team Phungo was at the Valley Forge show for 4 hours os so and picked up a bunch of vintage cards. I concentrated on my Phillies 50s and 60s Topps checkers and Card of Hall of Famers from the same era. 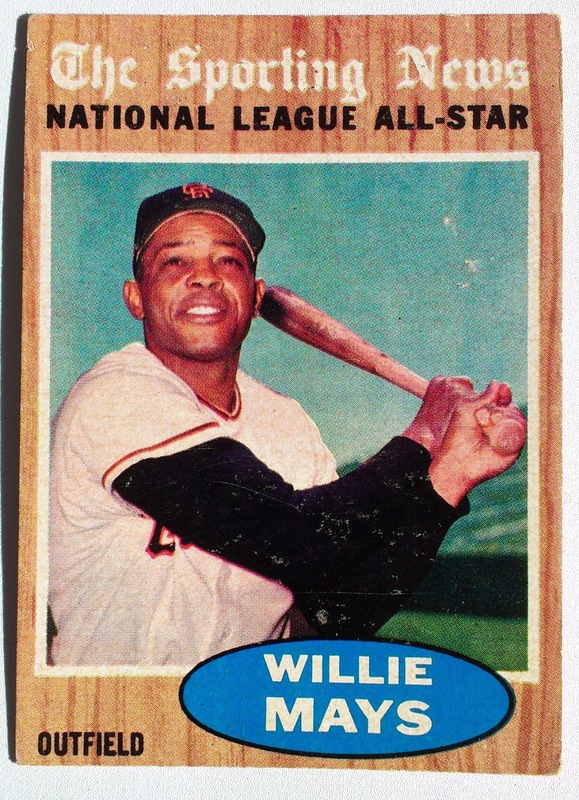 There was an additional focus on 1966 Topps in preparation for the release of 2015 Heritage in just a couple of months. Who would have thought I would pick up Wine and Boozer cards from the same 50 year old set on the same day. 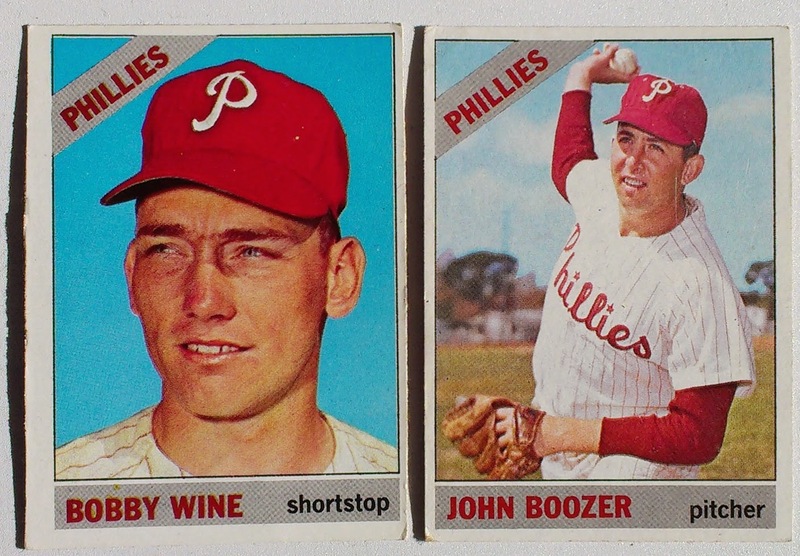 I could also toss out a quip regarding having a Wine Boozer combo on the 1964 Phils may have led to their collapse. Joking aside, I was very happy to pick up the above cards. The pair which went for 50 cents each closed out the lower & Mid Series cards for my 1966T Phillies team set. 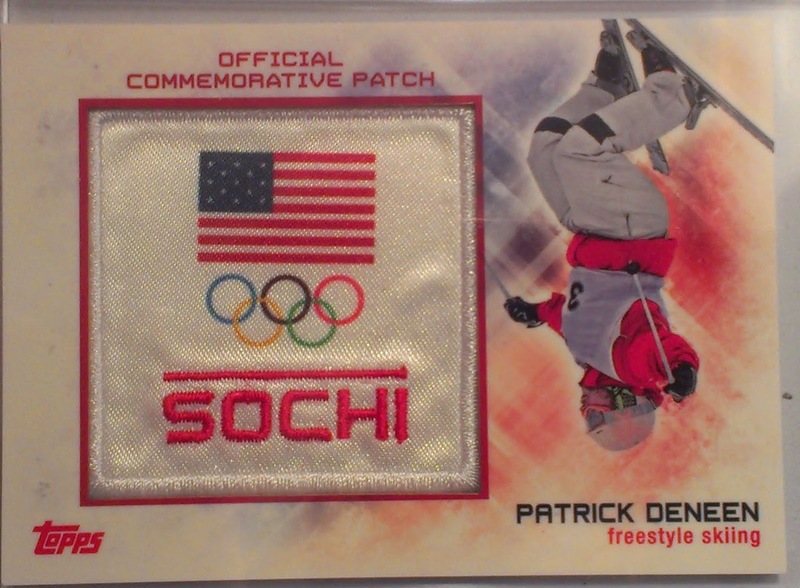 Still have 3 cards remaining from the scarce high series. 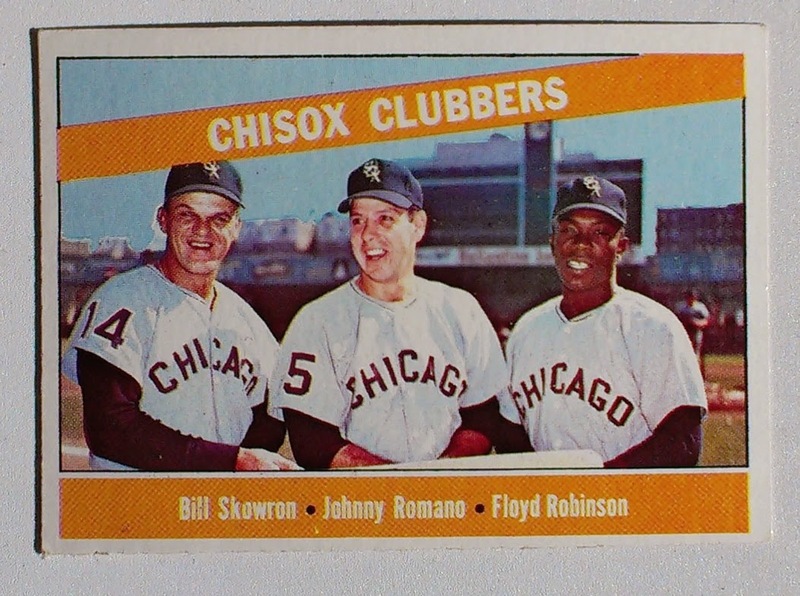 At least part of the reason 1966T gets dismissed is it arrived on the heals of the popular 1965 Topps set. 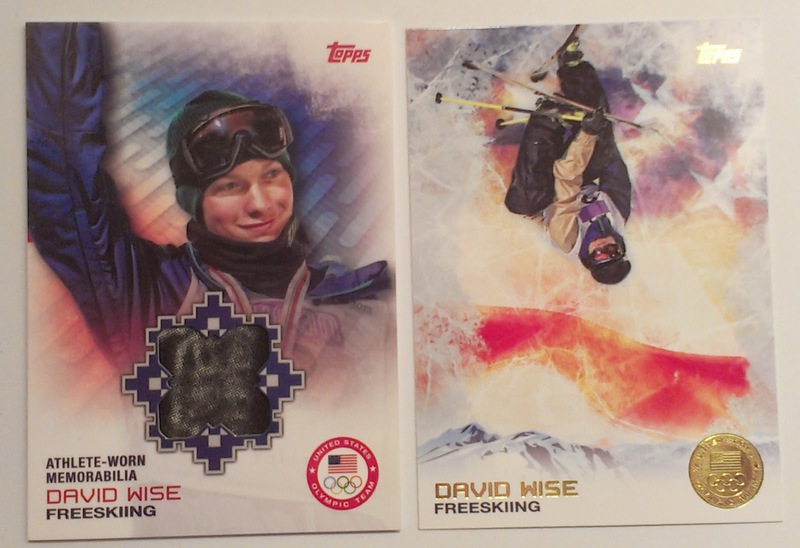 The upcoming Heritage set may give us a chance to reconsider the orignal set. 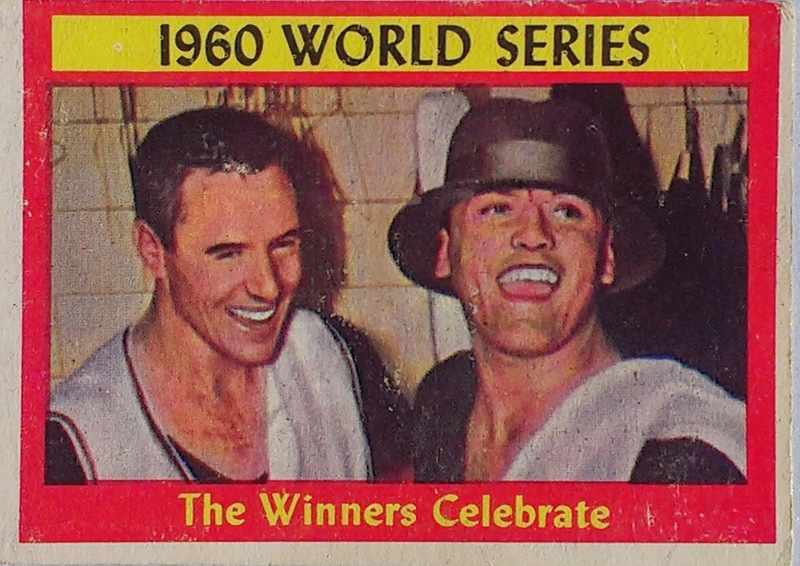 The two cards above illustrate one of the nice aspects of 1966 Topps. The photographs on the cards come from a variety of angles and often feature faux-action. In my opinion the tedium of repeated head shots throughout recent Heritage sets has heard the set. We will be taking a look the originals set over the coming weeks and I am sure I will return to that point often. 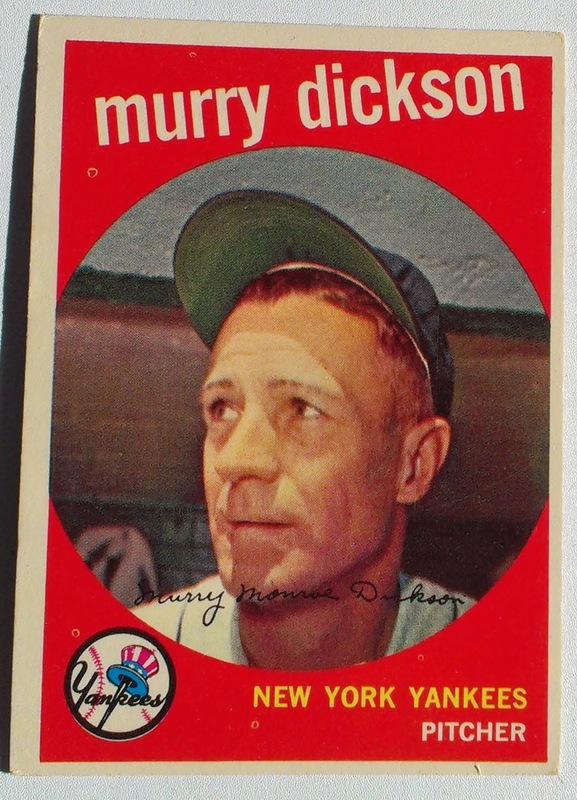 This was the last card I needed for 1958 Topps, I also picked up the 1960 Topps Bobby Del Greco card to close that set. Each card was $1.50 although the above Hamner was tossed in for free when I bought twenty 1954T Commons. 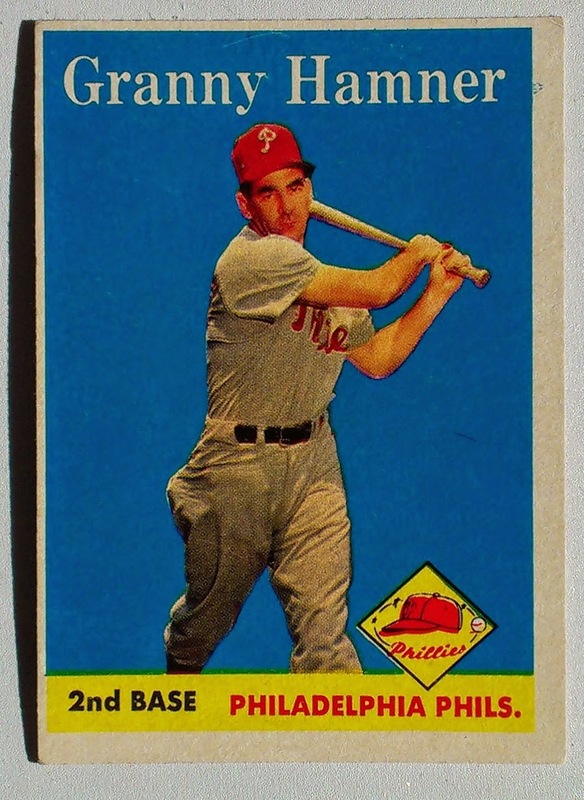 The two cards also give team Phungo a run of completed Phillies Team Sets that run for 1958-60 - oddly my longest run among vintage sets. I am just going to post pix of some other cards now. Time permitting I will return to discuss these cards at some point in the future. Right now I just wanted to post a cross section of the pickups and also give some pricing details which may interest other collectors. The Clubbers card went for 50 cents. 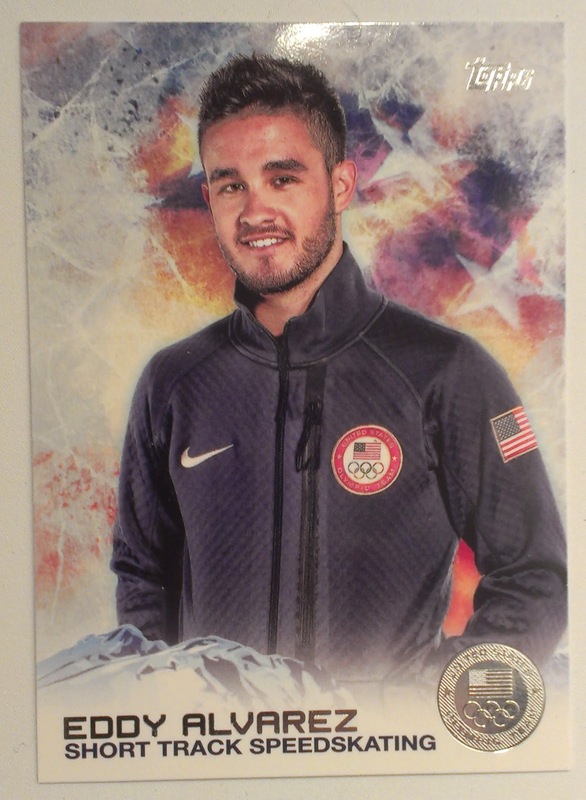 Picked up this card as part of our 2015 Heritage research. $2. Down to 2 more cards to complete the entire 1959 Topps Set! $14. I think this was the priciest pick up of the day. Trying to pick up a Diamond Stars card at each big show I attend. This is a pretty sharp looking one. $10. 1952T of a Hall of Famer. 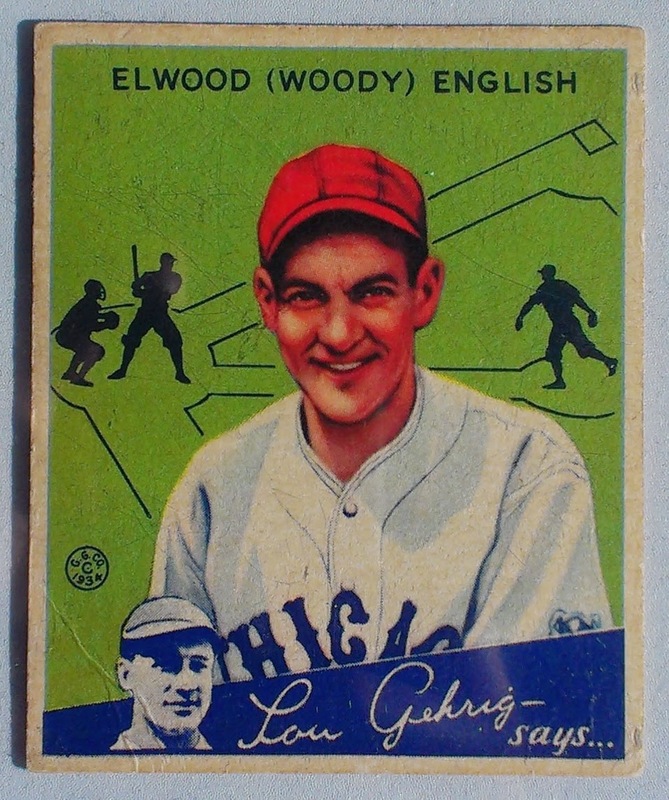 1934 is my favorite Goudey set. $2. Picked this one up just for the hat. $10. A subset that I am contemplating building.